Bank branches are closing at a faster rate in Scotland than in England, Wales and Northern Ireland, figures unearthed by the Federation of Small Businesses (FSB) show. 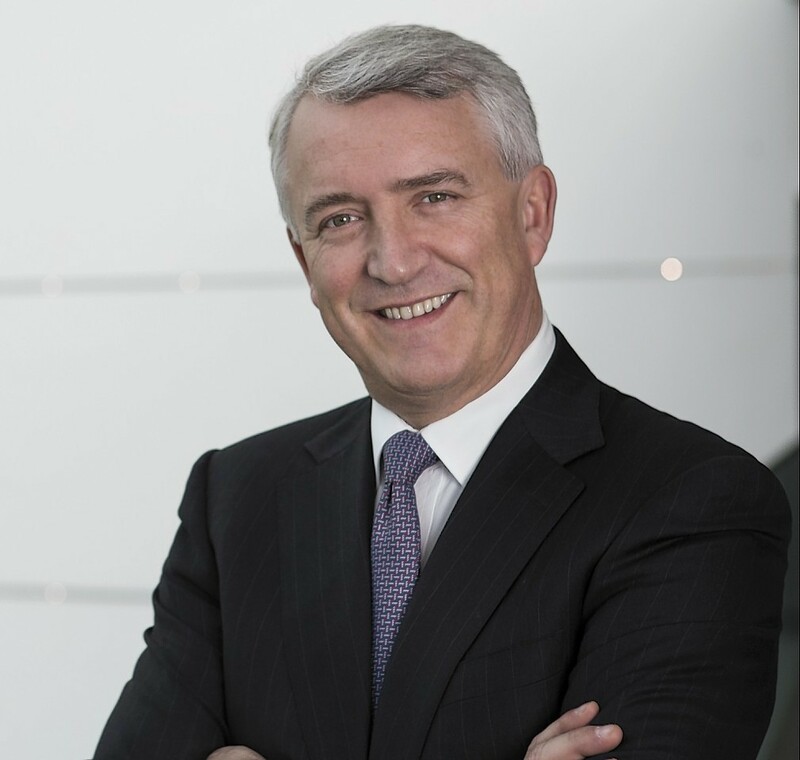 Investors welcomed the commencement of public trading of the owner of Clydesdale Bank yesterday after bosses brushed off a brief delay over credit rating concerns. 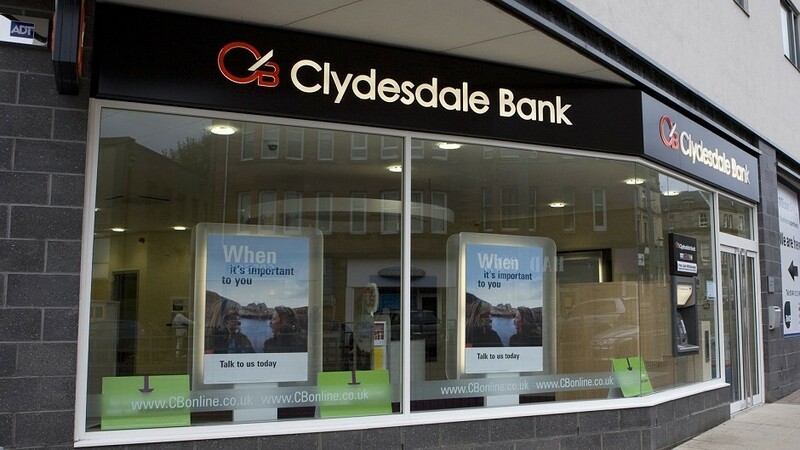 The owner of Clydesdale Bank confirmed it will start trading on the stock exchange today after a concerns raised by a credit agency caused a 24-hour delay in its initial public offering (IPO).